Since June 2016, the first days of my Ambassadorship, I have been working relentlessly to properly and effectively represent the interests of the Hungarian citizens in the United Kingdom and to further develop the excellent relationship between our countries, inter alia in the political, economic, cultural, scientific and human fields. Following the referendum on 23 June 2016 the government of the United Kingdom will face serious decisions and I am confident to say that Hungary will take a supportive role during this process. Nonetheless we must keep in mind two major objectives, that we consider of utmost importance. First to safeguard the rights and interests of Hungarians already living in the United Kingdom, second, to ensure that existing business ties will remain at their current high level and develop even further. The common historical and cultural heritage that Hungary and the United Kingdom shared through centuries provides an excellent base for this endeavour. Let me just mention the besainted Queen of Scotland, who was born and raised in Hungary, the iconic Chain Bridge in Budapest that was designed by a British architect, or the Gresham Palace in Budapest named after the founder of the Royal Exchange. This website aims to enable our readers to follow the latest developments in Hungarian-UK relations, to provide information about different programmes organised by the Embassy, and also to distribute practical information on consular issues that most directly concern our citizens. I trust that my tenure will contribute to the advancement of the above goals and will help to further deepen the already existing trust and understanding between the people of Hungary and the United Kingdom. 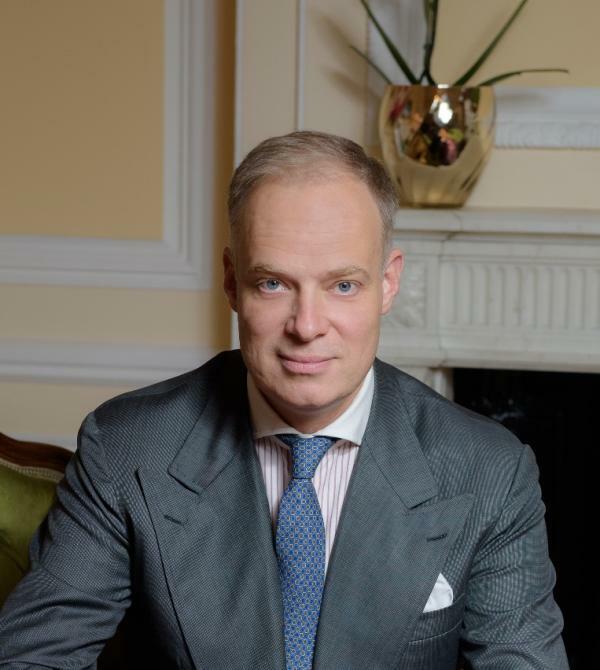 Zoltán Kovács, Minister of State for Government Communications and Public Relations and Government Commissioner for the World Expo of Hunting 2021 arrived to London on 7 April 2019. Ambassador Kristóf Szalay-Bobrovniczky hosted HRH Prince Andrew and discussed possibilities for future cooperation, including the continuation of the successful Pitch@Palace Hungary project. The Embassy of Hungary in London and the Embassy of the Republic of Poland in London celebrated together the Polish-Hungarian friendship day with a festive dinner. Ambassador Kristóf Szalay-Bobrovniczky was welcomed in Bristol by Mayor Tim Bowles, West England Combined Authority. The Embassy of Hungary hosted a 25-member Hungarian business delegation visiting London’s IFE and Pro2Pac events as part of a study trip organised by HGC Academy. The Saint Stephen House enriched by two hundred books.